visiting you in the comfort of your own home. We’re probably all aware that it’s a good idea to write a Will, but in reality, it’s something that most of us just never get round to doing. The statistics are really quite shocking, around 70% of us die without a Will. 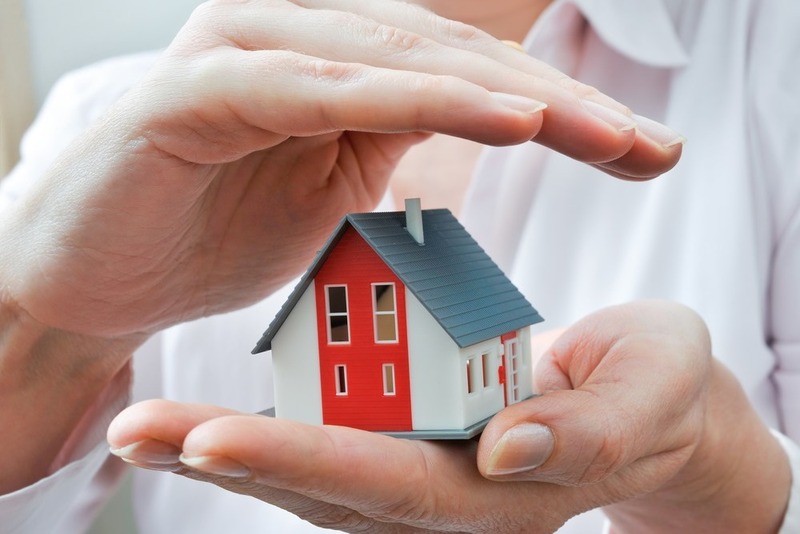 We can help you, and our vision is simple, to make our services affordable, and to give you the absolute peace of mind that during your lifetime you have a professionally drafted Will that will ensure everyone and everything that is precious to you will be properly looked after when the time comes. 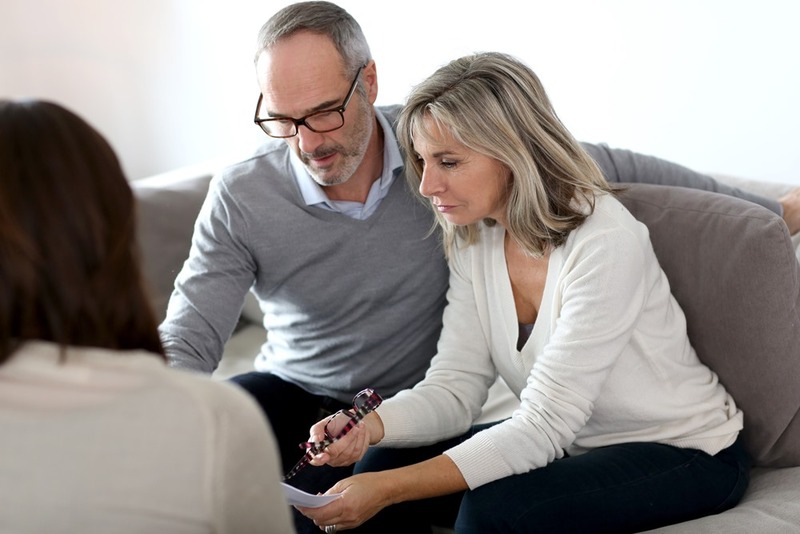 Writing a will for many of us can be a daunting process, so we visit you in the comfort of your own home, and our expertise means you’ll be in safe hands, with the knowledge that we’ll be advising and guiding you every step of the way. 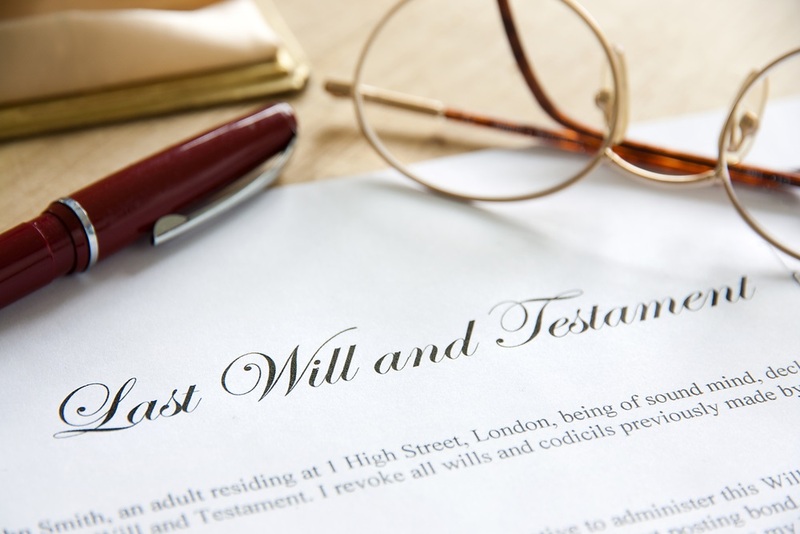 A will is one of the most important legal documents you will ever produce in your lifetime, and it doesn’t have to cost a fortune. 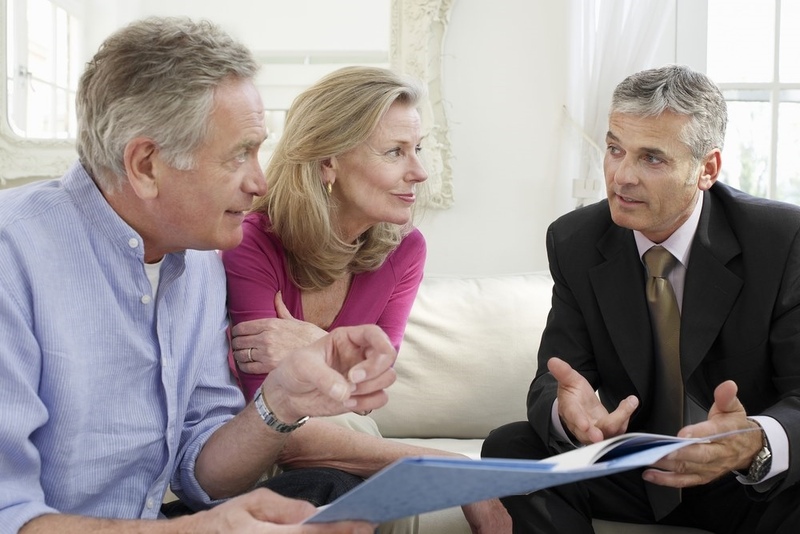 The importance of preparing your Lasting Power of Attorney (LPA) is all too often overlooked by people when planning ahead for their golden years. Probate is a legal process that occurs once an individual has died.